The benefits of music education are now well established, with greater language acquisition, numerical problem-solving skills and emotional wellbeing just a few examples. Thousands of Australian children will now have the opportunity to reap the same rewards thanks to the astonishing results of the Don’t Stop the Music campaign. Launched in November alongside the ABC’s three-part documentary series of the same name, the broadcaster, Salvation Army and Musica Viva Australia made a national appeal for donations of unused or unwanted musical instruments for use in school music programs. The campaign has now seen more than 4,200 instruments donated to local Salvation Army stores across Australia, with approximately $67,000 donated across both Musica Viva and the Salvos’ Just Brass programs. 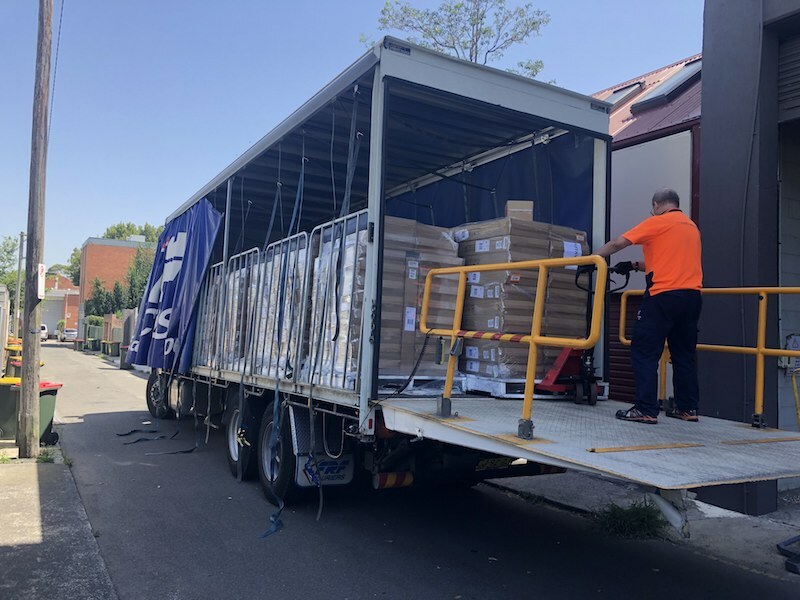 Businesses have also made significant contributions, Fender Music Australia reportedly so inspired by the documentary that they donated a remarkable 300 brand-new classical guitars to Musica Viva. Brisbane music store Simply for Strings have been similarly generous, providing 40 high-quality European violins and violas to the campaign. 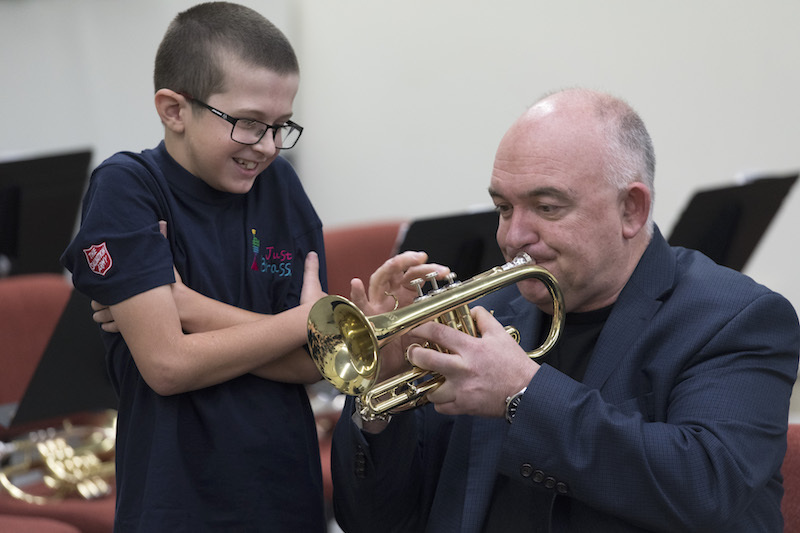 All donated instruments will go to disadvantaged schools and students supported by Musica Viva and Just Brass, while cash donations will support the delivery of music education programs for underprivileged children. The documentary series Don’t Stop the Music follows a primary school in an underprivileged area of Perth over a period of nine months as it embarks on a music program, capturing the transformative effects it has on students, teachers and families. Australian singer and songwriter Guy Sebastian acts as a mentor to students, while leading music educators help teachers understand how to teach instruments and singing. In a letter to Limelight, Elizabeth Quinn reiterates the need to bring classical music to children; something Richard Gill lived and fought for. The beloved Australian conductor and music educator, who died of cancer in October, meant so much to so many across the music industry and beyond. Those who carry on his legacy share their stories. The agreement will see the export of the AMEB syllabus and examinations to Vietnam. The Age of Enlightenment is not over... we have just had a long intermission. Muswellbrook is leading a renaissance with a remarkable, educational gift for children. Enlightened thinking in Muswellbrook, New South Wales, where an innovative new independent primary school, focussing on music and creativity, is slated to open in 2020.